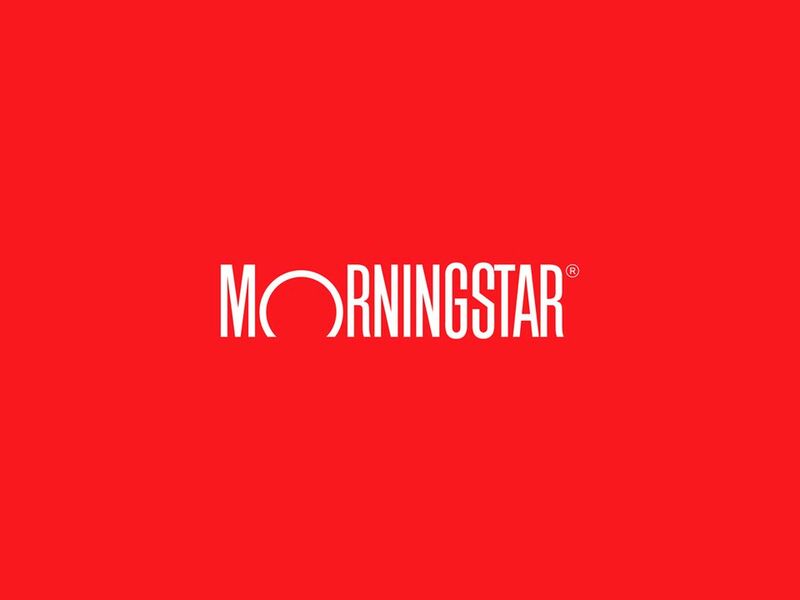 © 2010, Morningstar, Inc. All rights reserved. 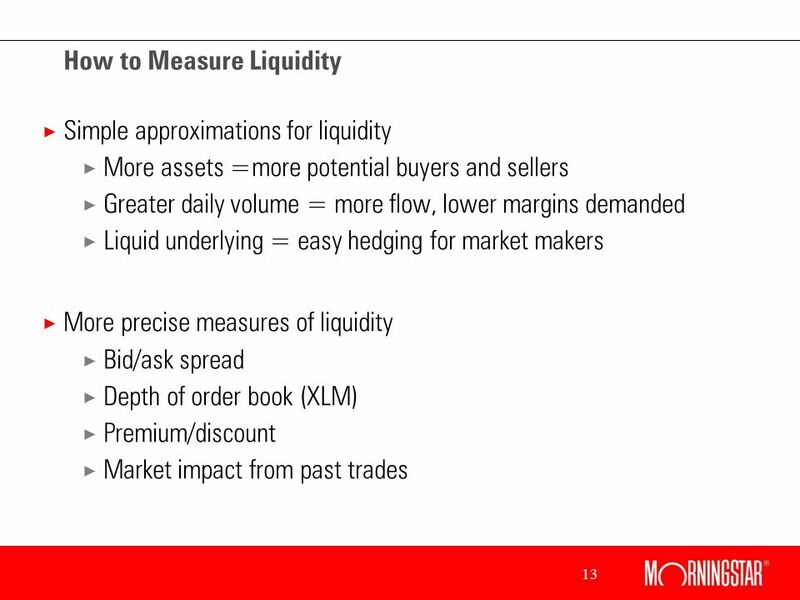 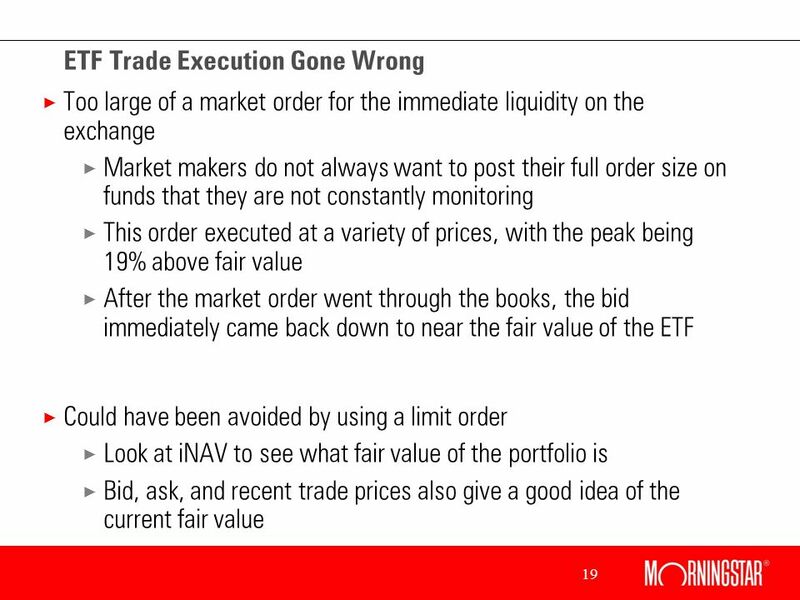 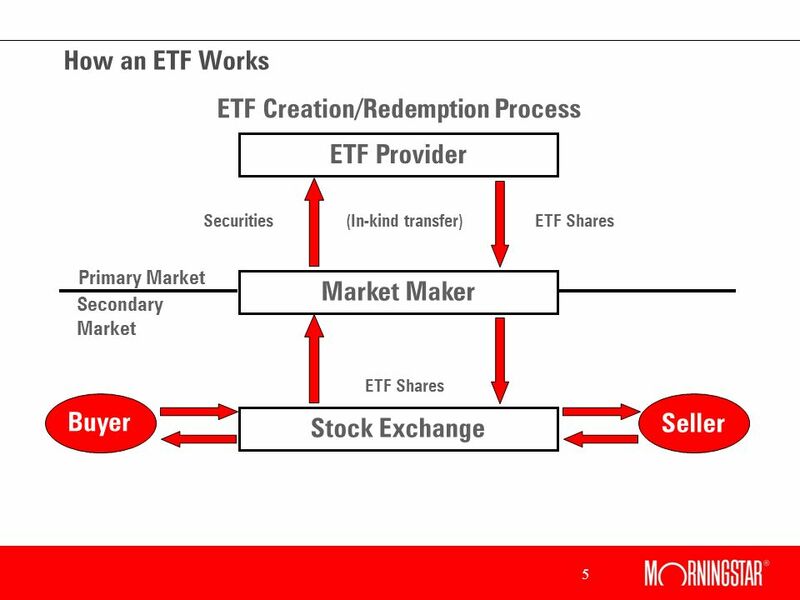 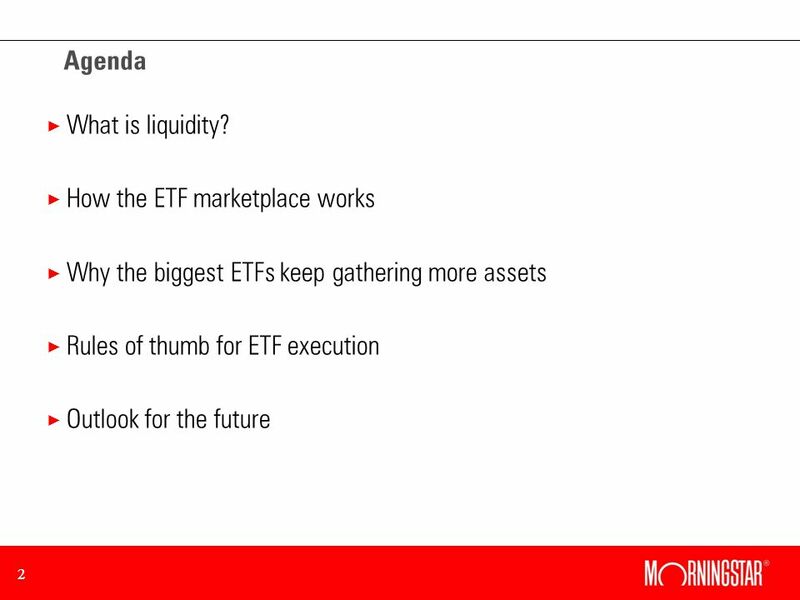 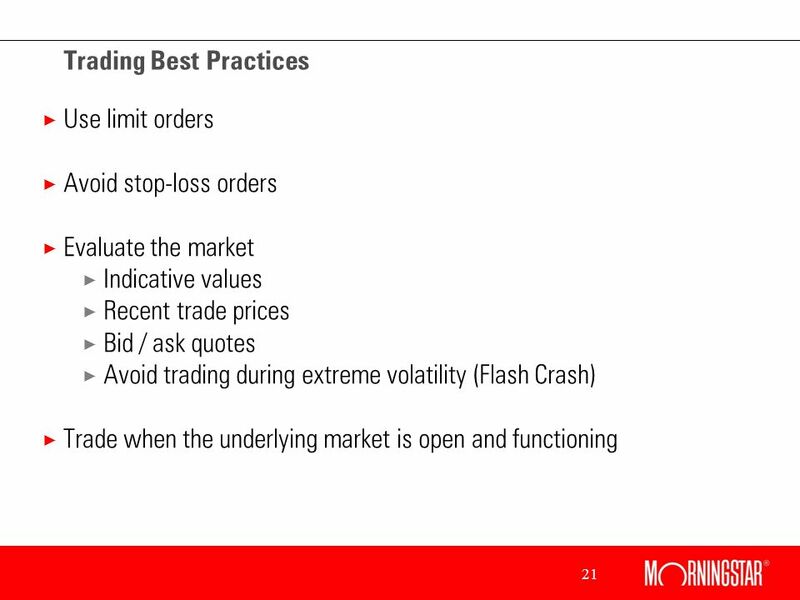 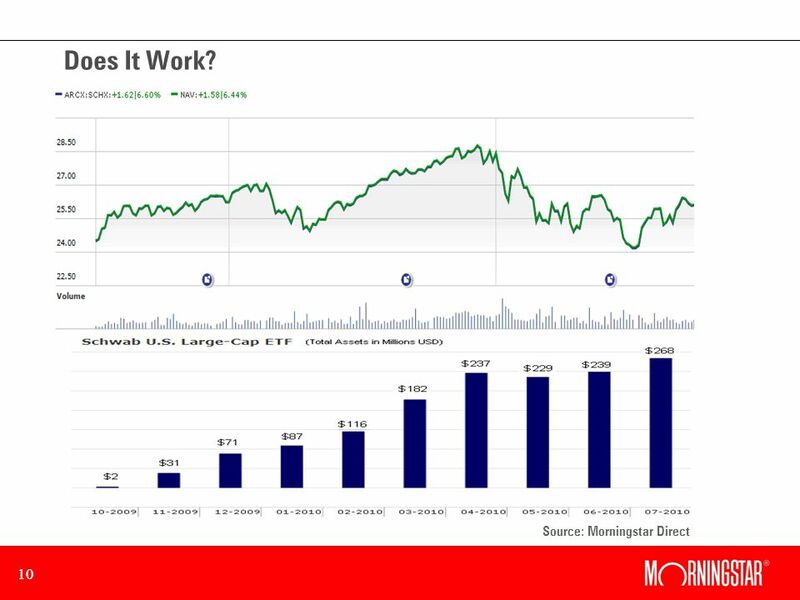 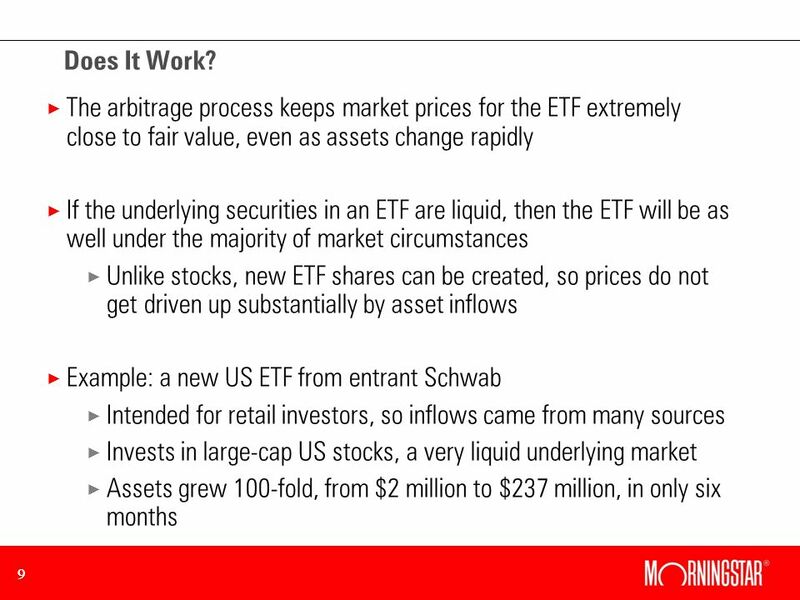 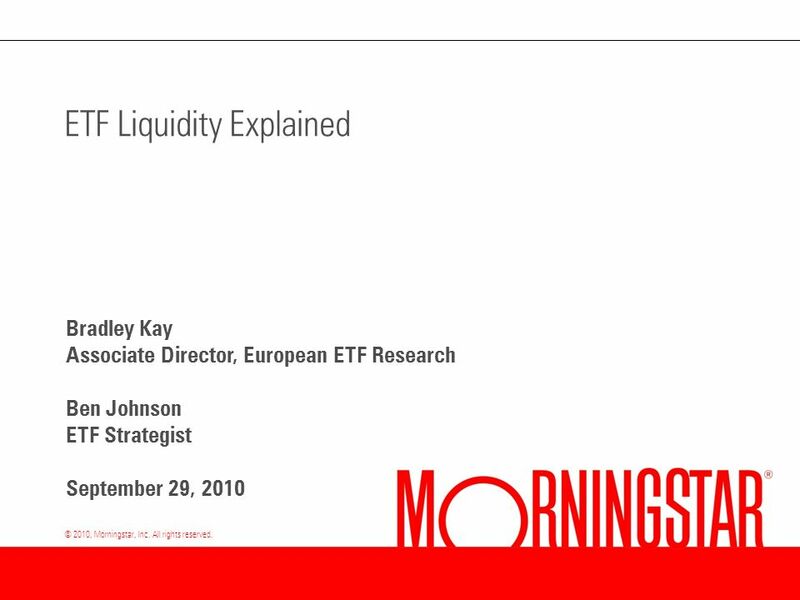 ETF Liquidity Explained Bradley Kay Associate Director, European ETF Research Ben Johnson ETF Strategist. 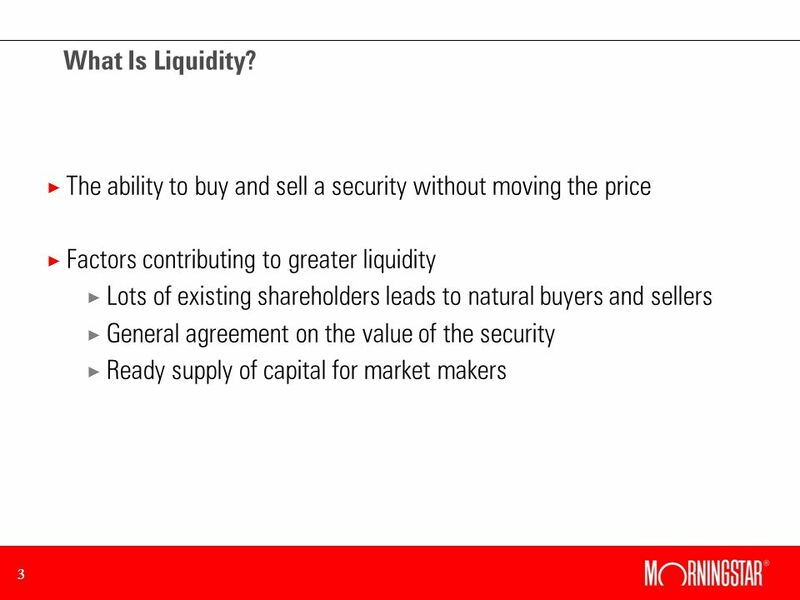 Download ppt "© 2010, Morningstar, Inc. All rights reserved. 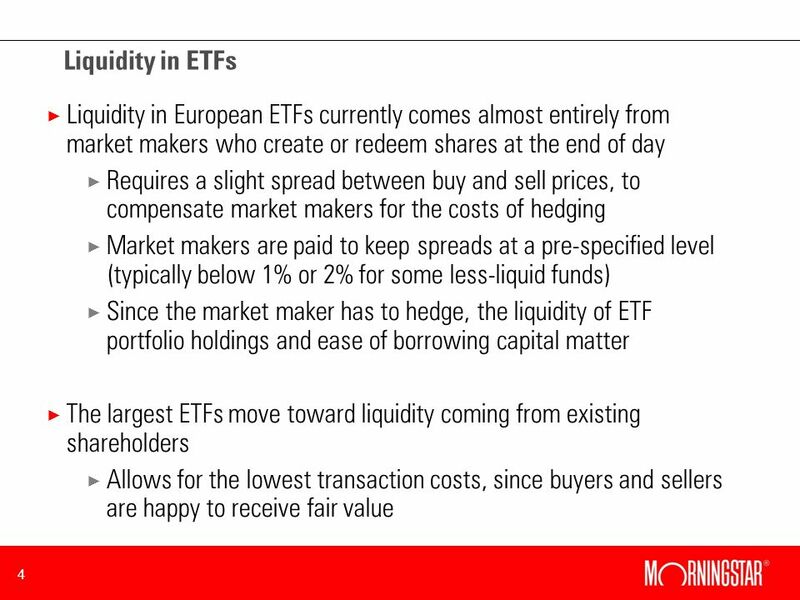 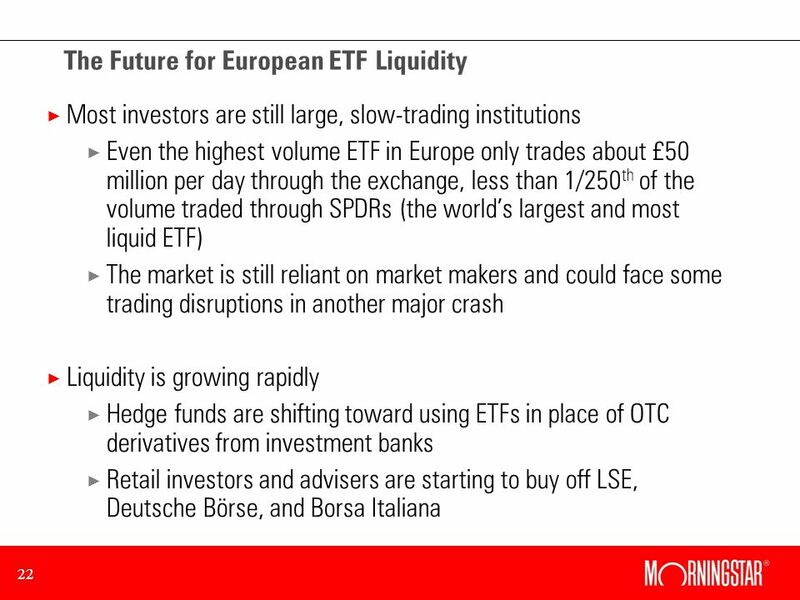 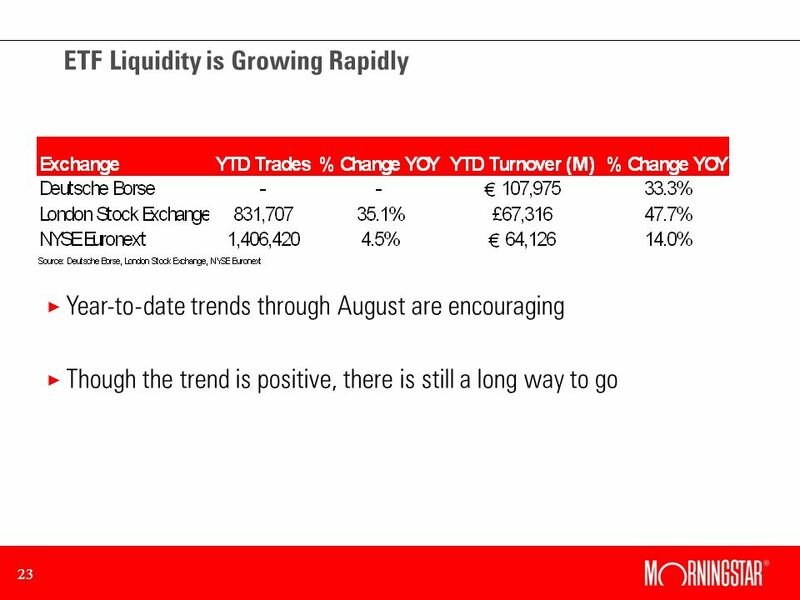 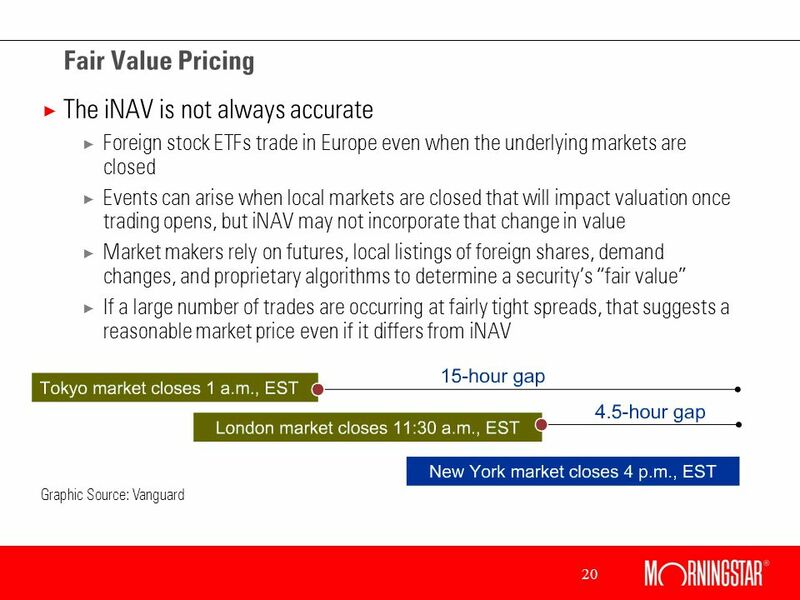 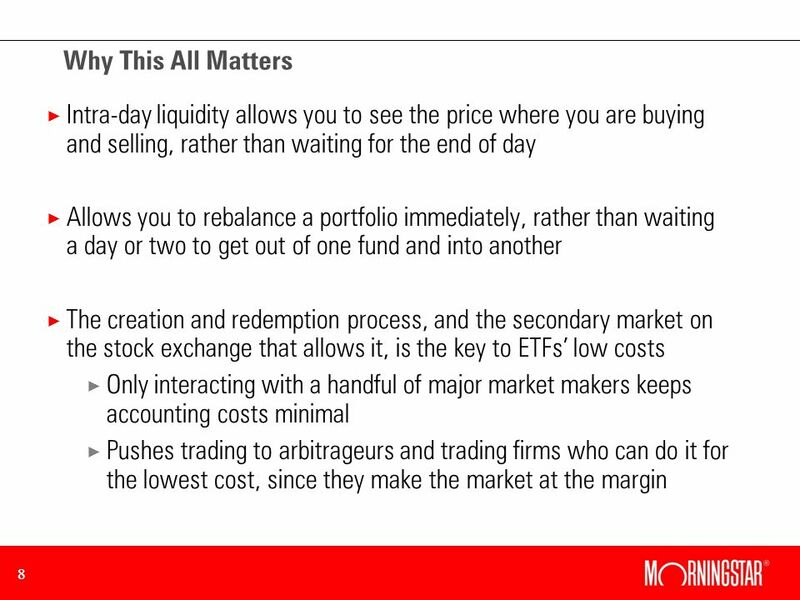 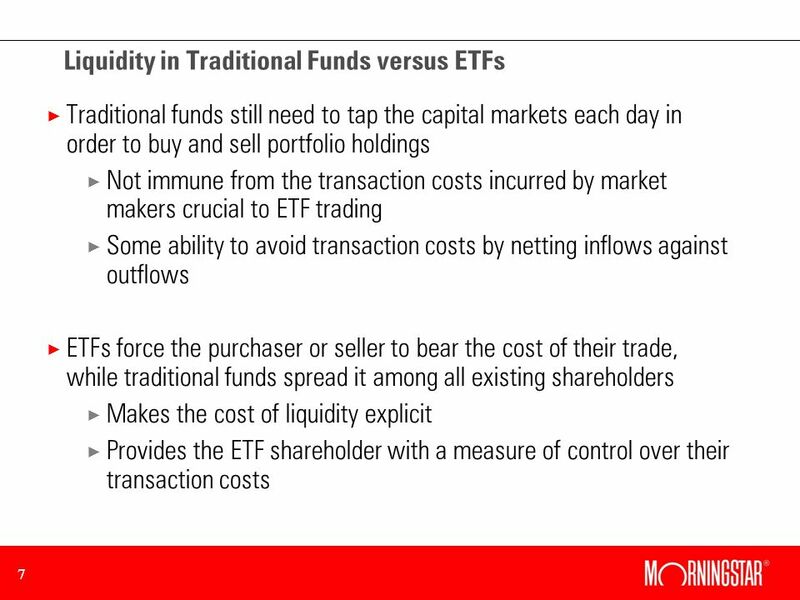 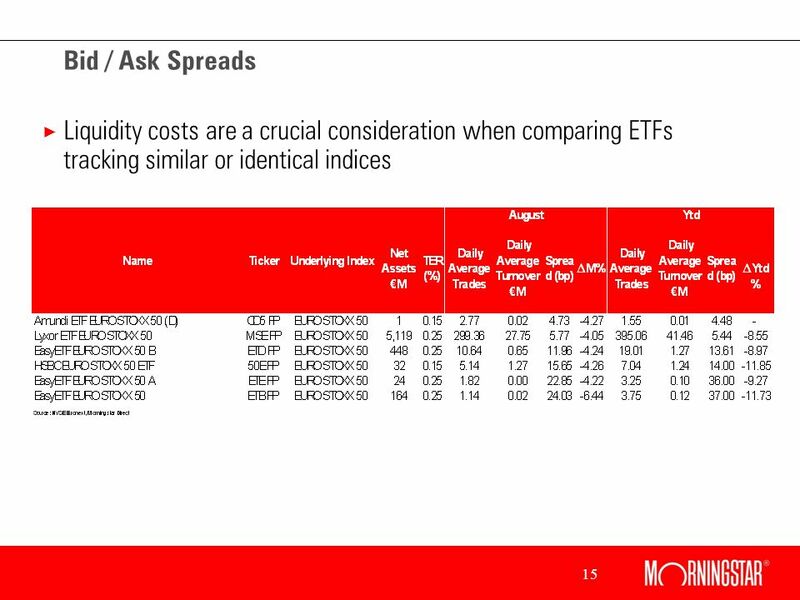 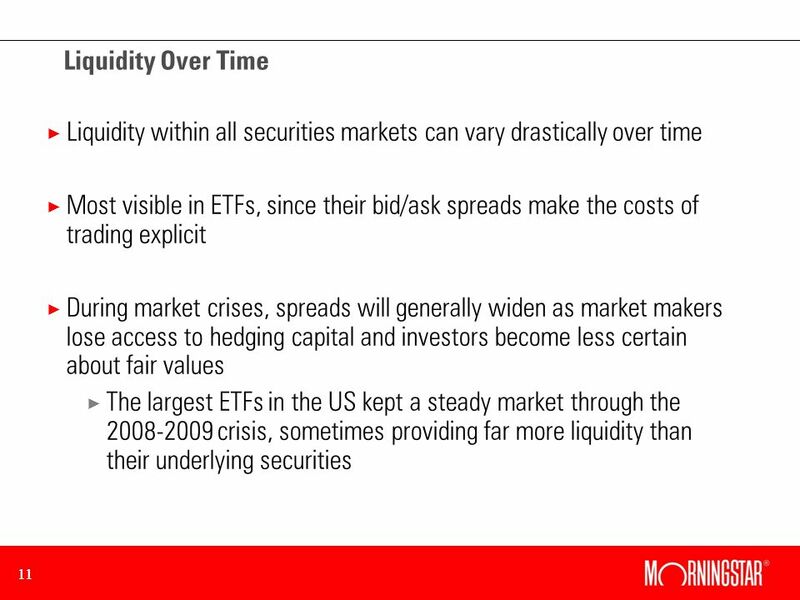 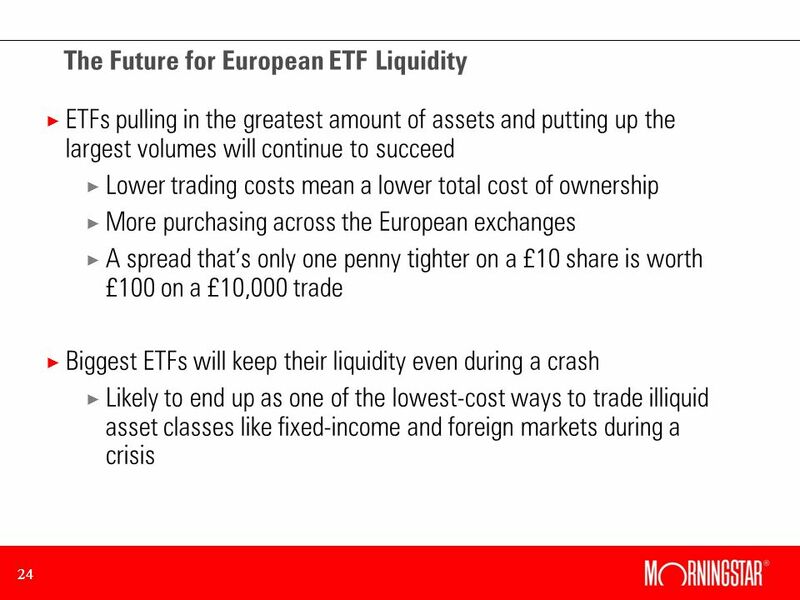 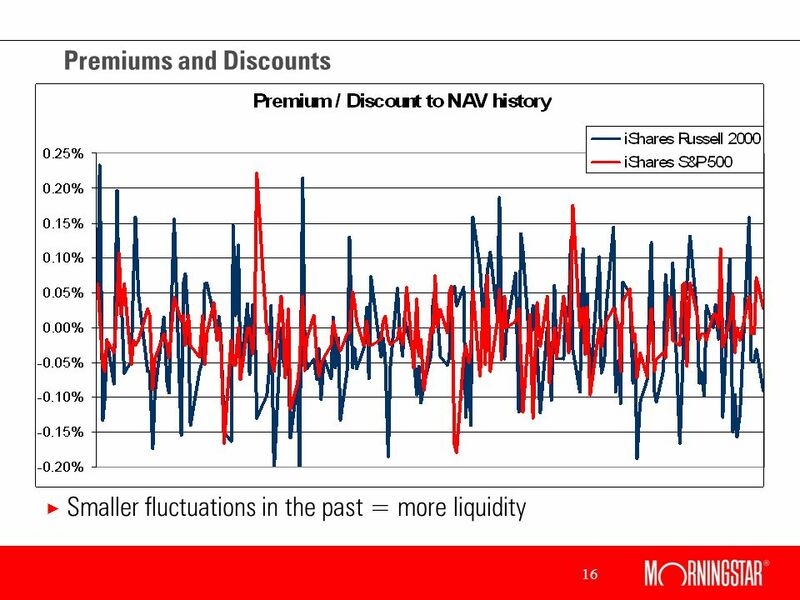 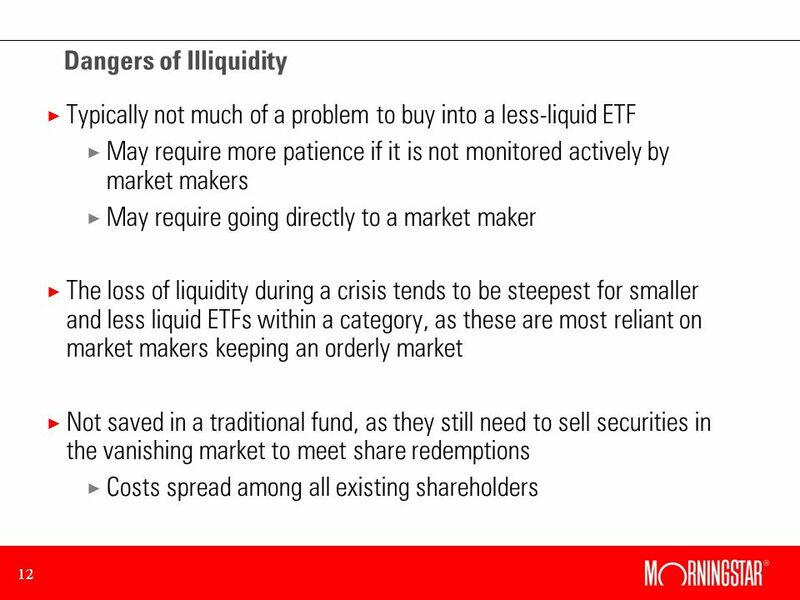 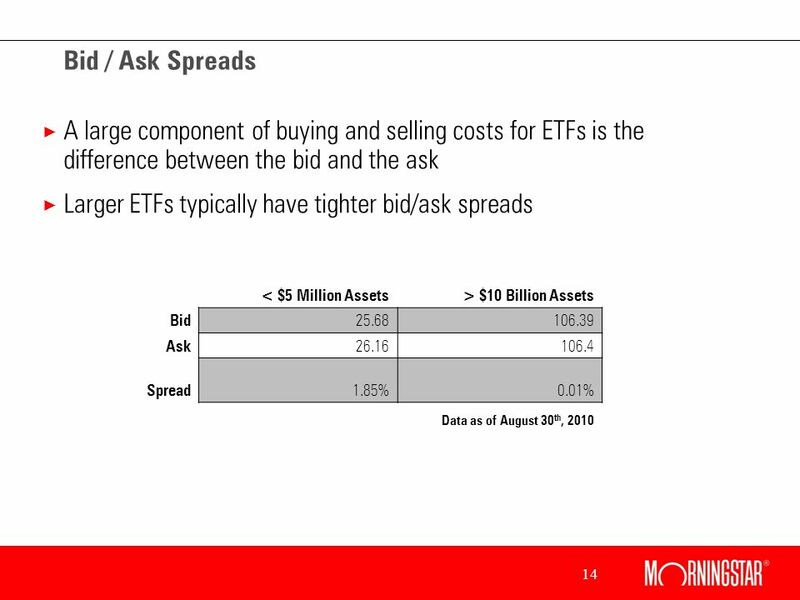 ETF Liquidity Explained Bradley Kay Associate Director, European ETF Research Ben Johnson ETF Strategist." 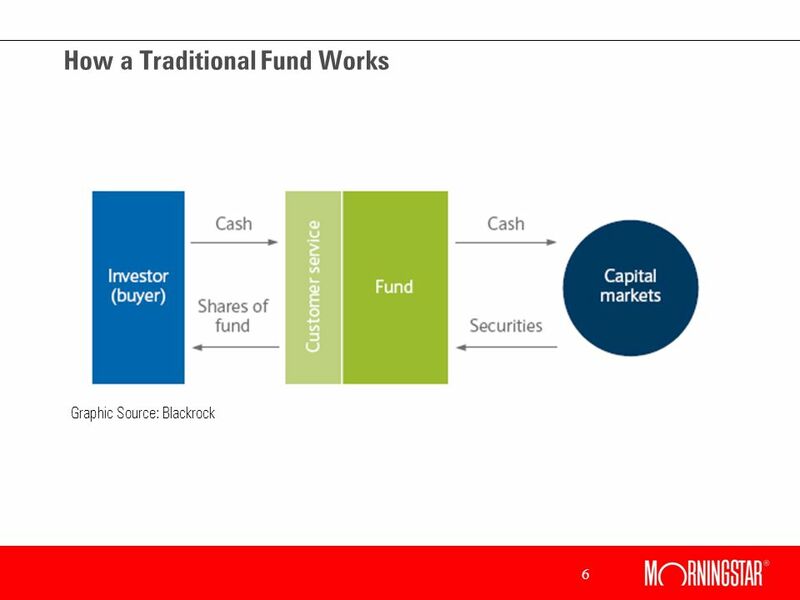 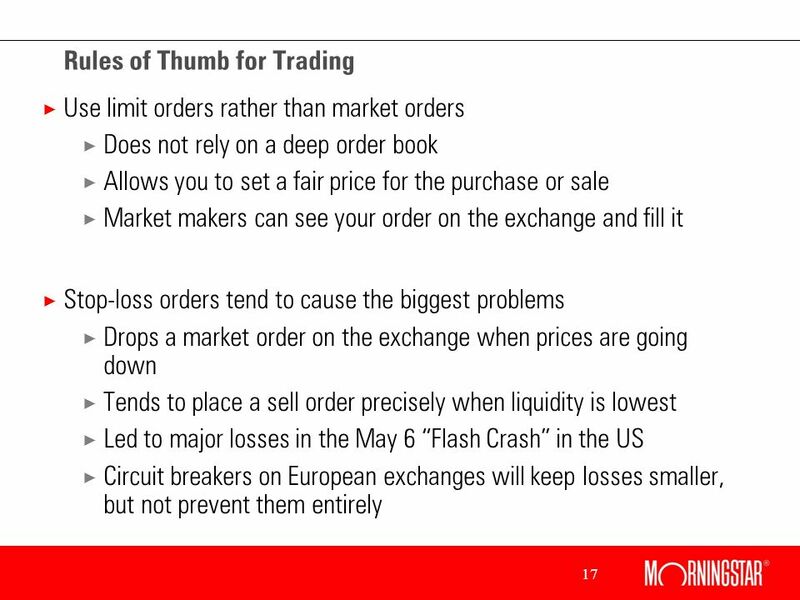 Money and Capital Markets 9 9 C h a p t e r Eighth Edition Financial Institutions and Instruments in a Global Marketplace Peter S. Rose McGraw Hill / IrwinSlides. 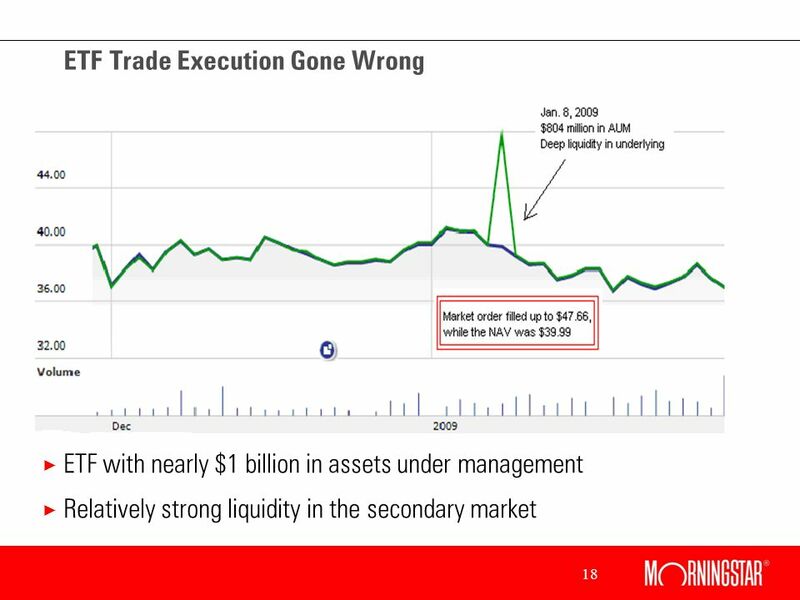 Financial Statement Analysis Best Buy Co. Inc.
Alessandro / Jake Financial Engineering & Risk Management RISK & FIDUCIARY COMMITTEE Financial Engineering & Risk Management.